Great coffee is a family affair for us. Back in 1968 we literally made it our business to source the finest quality coffee beans, and brought them home to be roasted to their fullest flavour. The UK coffee industry has grown since then and so have we. 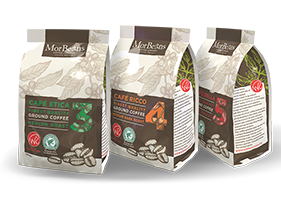 Three generations of our family have poured everything into providing ethically sourced coffee to a wide range of clients, from leisure and education, to retail, catering and hospitality. We offer a bespoke service that aims to please each client’s specific needs. 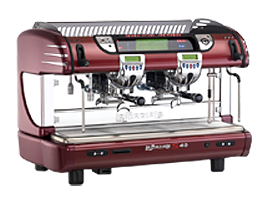 The exceptional standard of our coffee is matched only by the high quality of our equipment. We partner with renowned industry manufacturers, such as La Spaziale and WMF, to ensure you can make great coffee, the way you want it, wherever and whenever you need it. We would love to welcome you to our purpose built showrooms. Over a coffee you can discuss your requirements with an experienced member of our team and view the full range of equipment we offer.